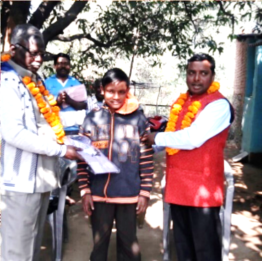 Mission Manager Immanuel likes to visit all of Yesuway Jeevan Mission’s ministry partners from time to time, as such a visit was a condition of the partnership contract entered into by all of the partners. 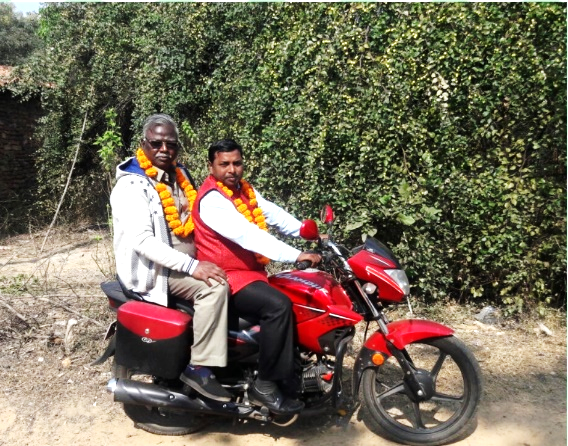 In early January Immanuel asked Rev S R Paul Aruldoss, (pictured at right) a good friend of the Mission and a former President of the Advent Christian Conference of India who is currently pastor of the ACCI’s church at Saidapet, to visit Pastor Pani and his team in Odisha. 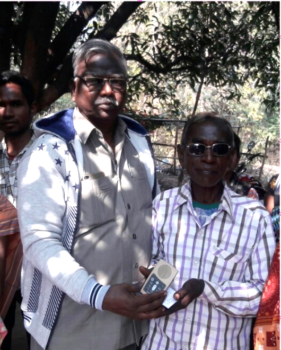 It was Rev Paul Aruldoss who introduced Pastor Pani to the Mission when he was ACCI President. 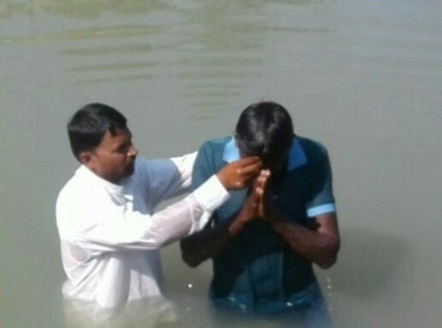 Our brother was very happy to accept this invitation and be able to meet and encourage Pastor Pani once again. 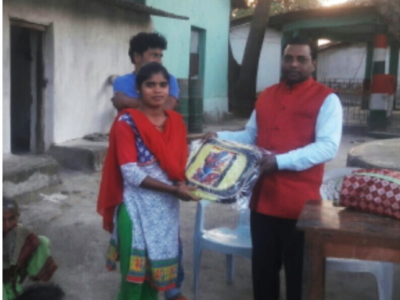 Pastor Paul Aruldoss was able to deliver some TREASURES in the Odia language which had been sent from the United States. 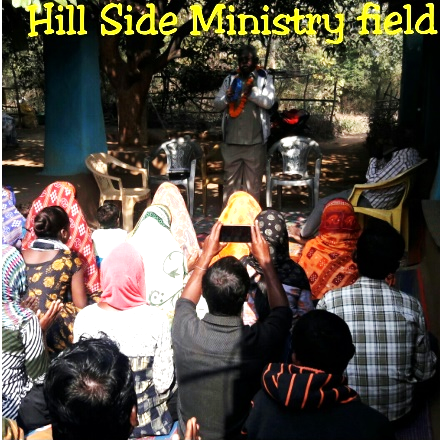 8 January – “This is a hill-side ministry field. Village name – Bhahagmar village. 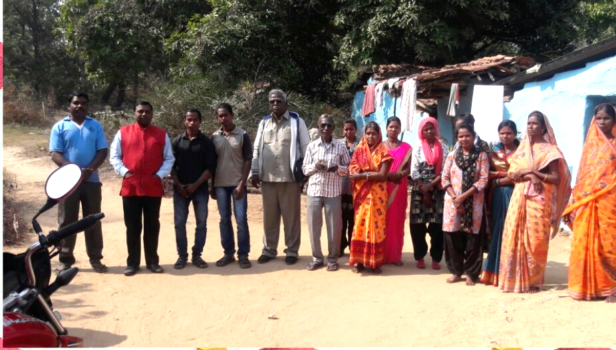 The total strength of this village congregation is more than fifty (50) believers including children. 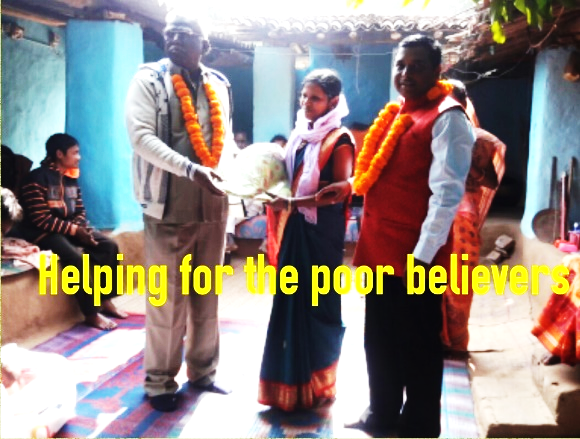 Please pray for these jungle believers and for their spiritual growth. 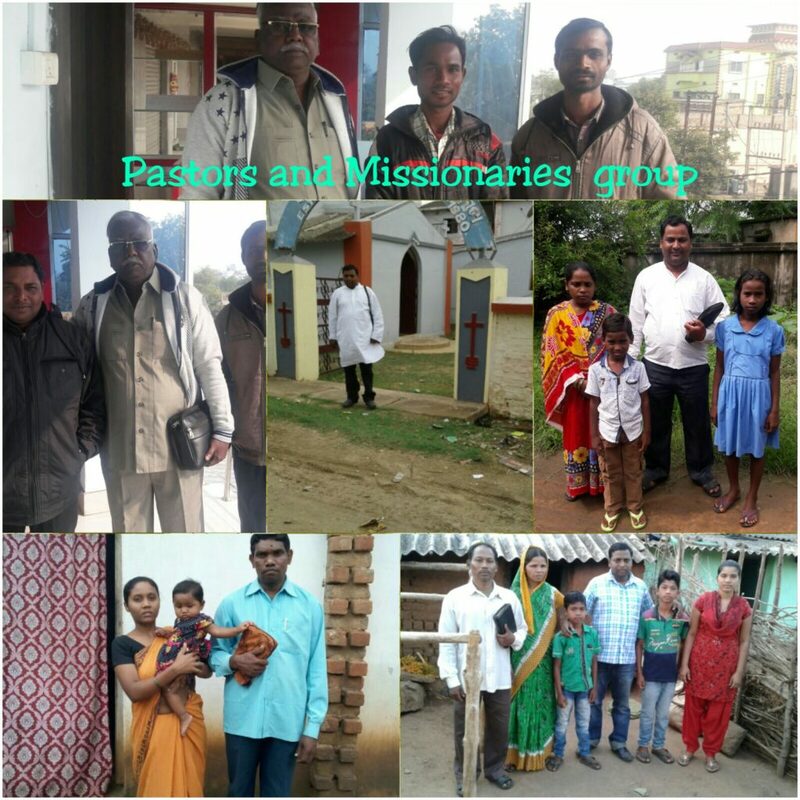 We want to develop this village ministry day by day and we want to exploit great spiritual ministry in the village. Rev. 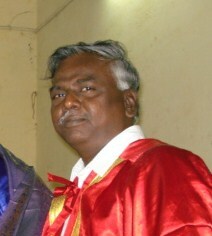 S.R.Paul is serving the Lord with us today..
9 January – “Rev. 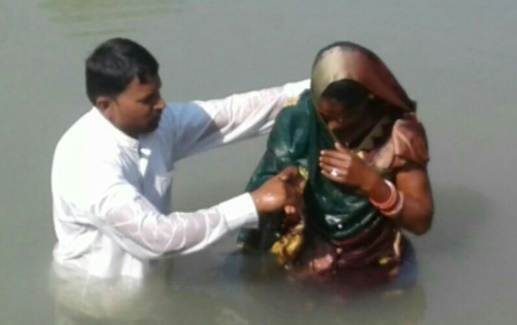 S.R.Paul is doing great ministry with us in Odisha. He is doing a special prayer for the sick people. We are doing some helping ministry here. 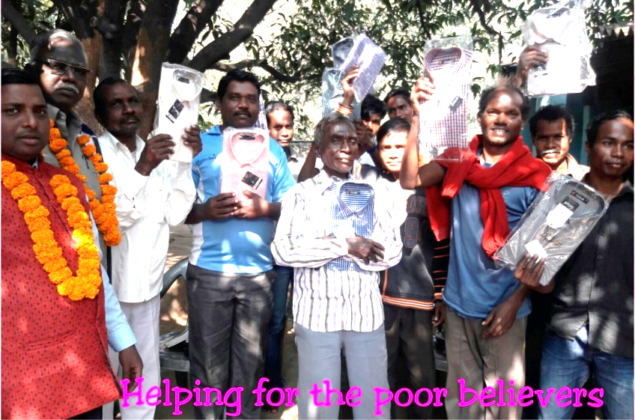 We are distributing new clothes to the poor and needy believers in the village. 10 January –This is a homeless children’s Mission. Rev. 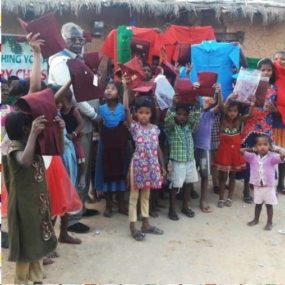 S.R.Paul from South India serving the Lord in the midst of homeless children. Mission field name. Belpahara. The total strength of our children foundation is more than one hundred thirty five (135) children. 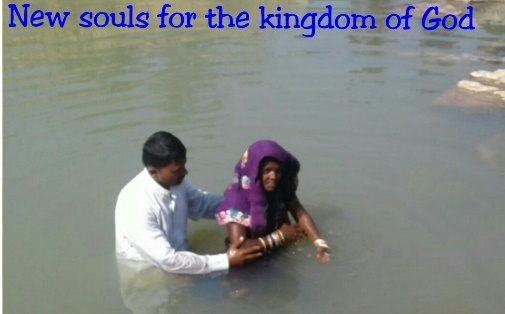 That is all around our Mission field. 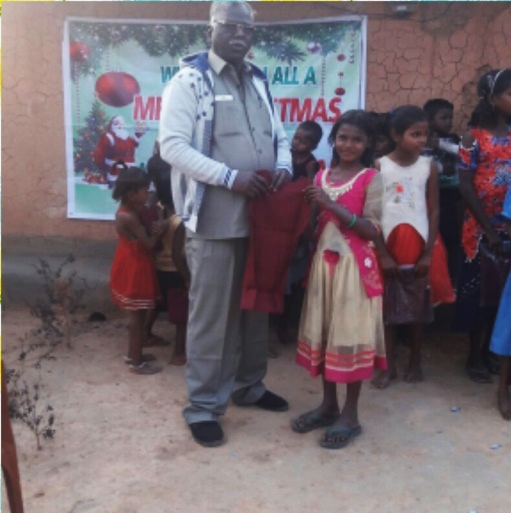 We are giving new school uniform clothes to the homeless children. Rev. 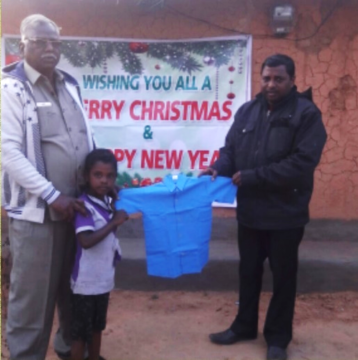 S.R.Paul is distributing new school clothes to the homeless children. Please pray for this children foundation. Please pray for the children’s better education and for their spiritual growth. 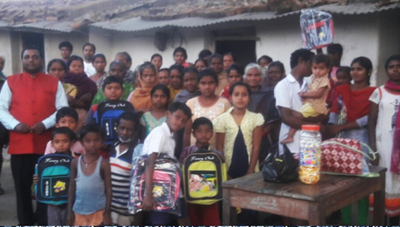 Please pray for the requirements of homeless Children’s Mission., They are in need of school bags, accommodation, clothes etc. 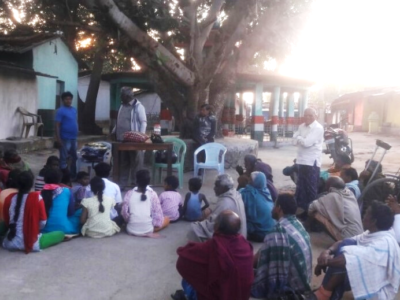 14 January – “This is a village ministry. 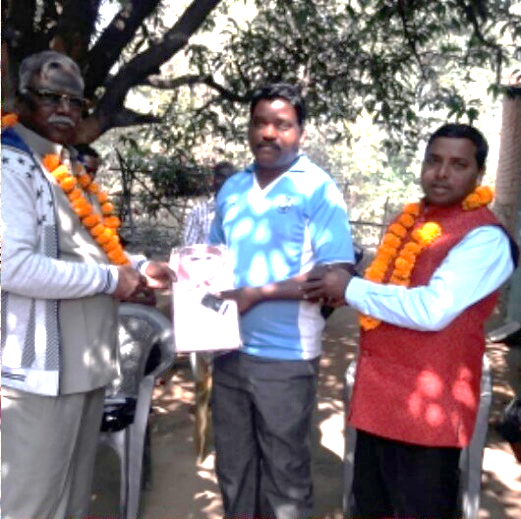 Mission field name – Brajarajnagar. 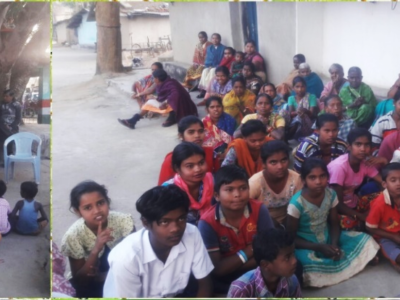 The total strength of this village congregation is more than seventy (70) plus that is being included with the children. 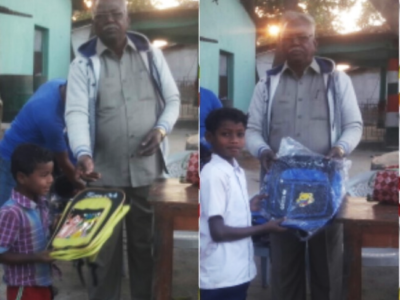 We are distributing school bags to the children. Rev. 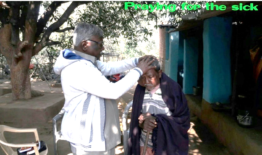 S.R.Paul is serving the Lord in the midst of these village people and he preached the Word of God while we were conducting of a prayer meeting here.